OK – so enough sappy stuff. I could not believe it when I went online this morning and saw that a bunch of kids were going back to school today! I mean, seriously? Has the summer already come and gone, just like that? August is doin’ us dirty. For real. Well, this recipe is sure to offer a ray of purple sunshine. Because really, you can’t eat purple food and not feel happy — am I right? Introducing: My Roasted Beet and Fennel Pesto Flatbread! AKA – a delicious Cauliflower Crust Pizza! Flatbreads are a standby for me. They’re so delicious, filling, easy to make, and seriously good eats! And this particular one is Grain and Gluten Free, Specific Carb Diet friendly, Paleo, and with a Vegan option! Combine the riced cauliflower with the egg, almond flour and salt in a medium sized bowl. Line a baking sheet with parchment paper. (NOT wax paper!) Place your “dough” in the center of the parchment paper. Place another pice of parchment onto, and “smoosh” out the dough to about an 8 inch circle. Leave the top paper on, and bake as a “parchment sandwich” for about 30 – 35 minutes, until the edges turn golden brown. Next, scrub and dry the beet, and slice it into 1/4 inch rounds. Place them in a single layer on a tinfoil- lined, olive oil-sprayed baking sheet. (I use non stick tinfoil and it is a game changer!) Spritz the beets with olive oil. Set aside. Take the fennel bulb and remove the two outer layers. Cut in half. Reserve one half. With the other half, cut it into wedges, keeping the button intact, so the layers stay together in a wedge. Place the wedges in a single layer on the baking sheet with the beets. Spritz with olive oil. Bake for 20 minutes. After 20 minutes, remove the fennel off the baking sheet and set aside. Flip the beets and return the baking sheet to the oven for an additional 10 minutes. With the reserved 1/2 fennel bulb, carefully shave it on the mandolin slicer into paper-thin slices. These will be scattered raw, on the pizza. Meanwhile, make the pesto by combining all the pesto ingredients in the food processor and blitz until smooth. You’ll need to scrape the sides several times. To assemble, place a thin layer of the pesto sauce on the crust. Top with slices of the beets, the roasted fennel, and raw fennel, and garnish with basil and sunflower seeds. Oh my goodness, this pizza was SO GOOD! Holy cow, what a treat. For those of you who are skeptical of a crust made out of cauliflower, I assure you, you do NOT taste the cauliflower at all. No kidding. I passed it around the table for my family to try, and they all couldn’t believe that there was cauliflower in it. Even my dad — and that’s saying something! The textures were so great. The crust was chewy and ready, and a little crispy/crunchy on the edges. The creamy pesto, chewy beets and roasted fennel went perfectly with the crunchy sunflower seeds and raw fennel. Finally, it was a stunning dish with the bright green and deep purple. Simply beautiful. Alright that’s all for tonight! Next Post Pub Talks in Spain! This dish looks pretty tasty! Please, be sappy, mothers are awesome! Happy Birthday! Happy Birthday to YOUR mother, and she has a very wonderful birthday gift… YOU. Love the photo of YOU and your mother by the way. Aw. You are very graciously welcome BBB. Hugs and love back to YOU. Happy birthday to your mom!! Yay!! When I was a kid, summer break lasted three full months: June, July, and August. They’ve been gradually shortening it, which is so freakin’ wrong!! AAUGH. Kids should get three months. Oh well. Wishing your mother a happy birthday and many happy returns of the day. Happy Birthday to your Mom! And thank you for that recipe!! Interesting. I will have to try roast beef on pizza. Never thought of that. No cauliflower for me. I despise the stuff. I’m lazy. Usually just get frozen pizza. Happy Birthday to your beautiful mom. God bless her abundantly. This recipe looks amazing! I will be trying it out! 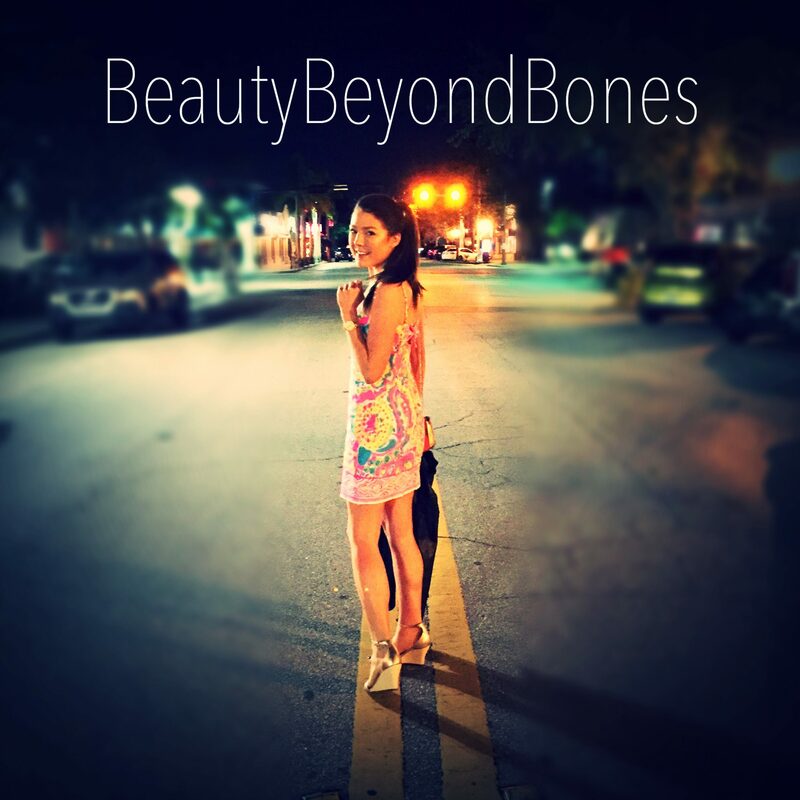 You have such a wonderful and inspiring blog. It is such a pleasure to read. I certainly hope you enjoyed your mother’s birthday! Happy Birthday to your Mom and many, many, many blessings! Thanks J! I’ll pass that along! Hugs and love xox. I’ll definitely be giving this a go; it looks delicious! Happy Birthday to your amazing mom!! She’s a hero 🙂 It’s such a blessing that you have each other. Happy birthday to your mom and happy belated birthday to you too. Have a blessed day. You Mom looks so amazingly young. How fortunate you are to have such a loving Mother. 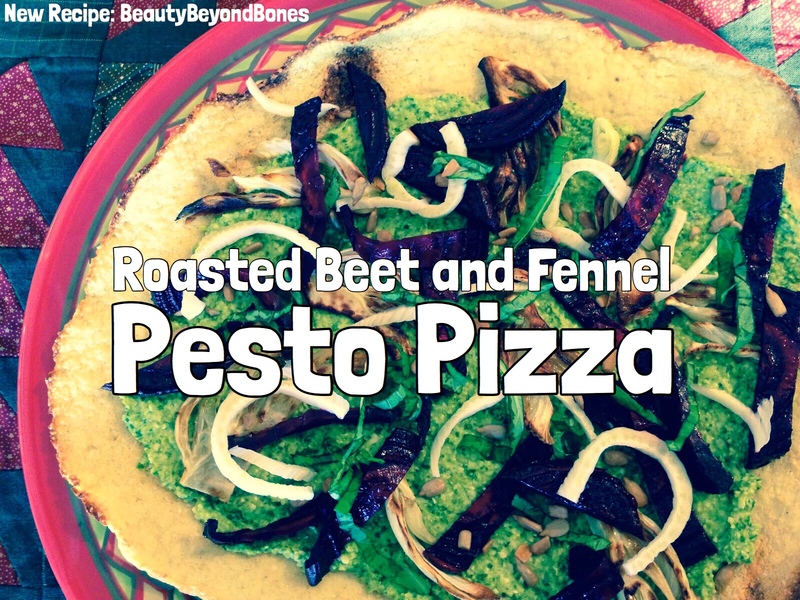 Hi, the beet, cauliflower and fennel pizza sounds yummy and since I like all those ‘fresh’ ingredients I can try it. You’re a gem, when it comes to travel, food and knowing how to have fun and the most exciting times, with your mom to – I might add. There’s no greater joy outside of Christ! How do you have the time to do all you do? Your a super-woman! Anyways, keep making great post and enjoying life. Before, I forget, thank you, for liking my recent post on the ‘Real Presence’ of the Host. Awesome recipe. I shared it with one of my FB groups. Have a wonderful day! Oh I can tell lol 🙂 you’re most welcome!